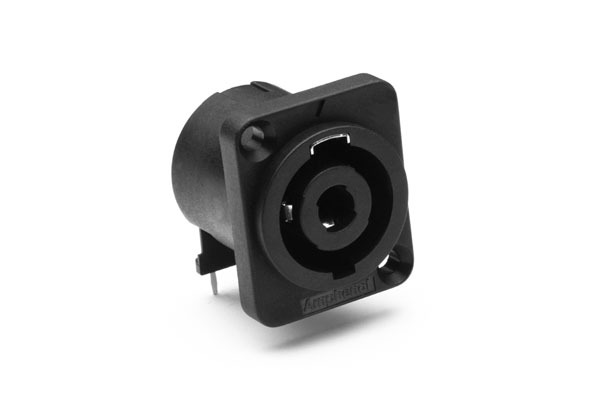 The SP Series are available in 2 or 4 pole chassis mount connectors. 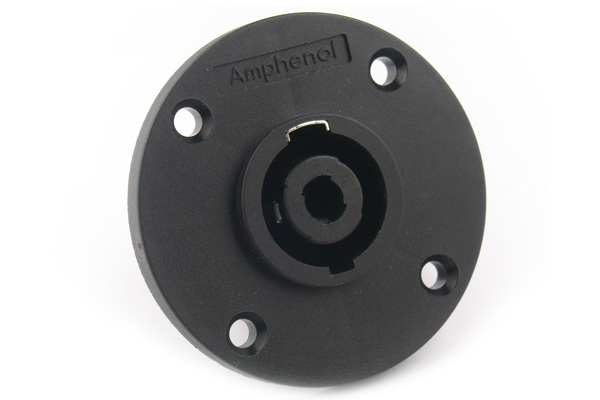 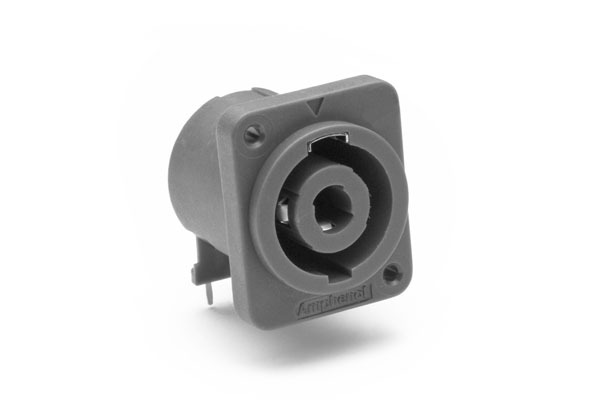 The durable thermoplastic housings are fitted with high power contacts to ensure optimal current carrying capacity. Completely intermatable with industry standard loudspeaker connections. Solder Tabs 3/16" Horizontal PCB Vertical PCB Solder Tabs 1/4"